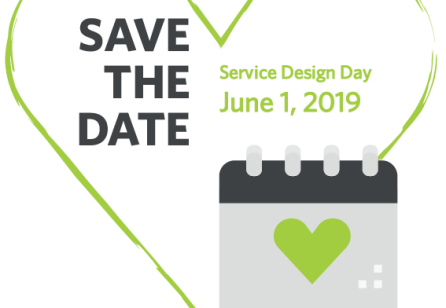 What makes the Nordic as well as the Danish service design scene special: What sets us apart and what do we have in common? These questions were the foundation for Service Design Network Denmark’s celebration of Service Design Day at our morning event in Copenhagen. To set the stage, we celebrated the day at EGGS Design’s brand new offices in Copenhagen. 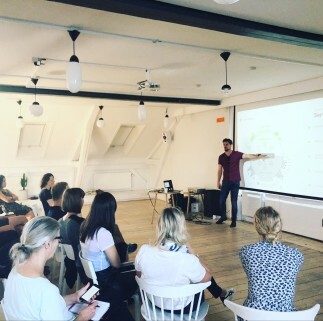 Paal Holter, Chief Experience Officer at EGGS, shared his seven perspectives on what differentiates working with service design in the Nordics compared to the rest of the world. One of the insights Paal shared with us was that across the countries EGGS work in, service design is spreading and is being used in more diverse types of industries, from the maritime industry to the health sector. Additionally, more and more people, businesses, and public organisations are doing service design, so Paal asked if service design is emerging or diluting? 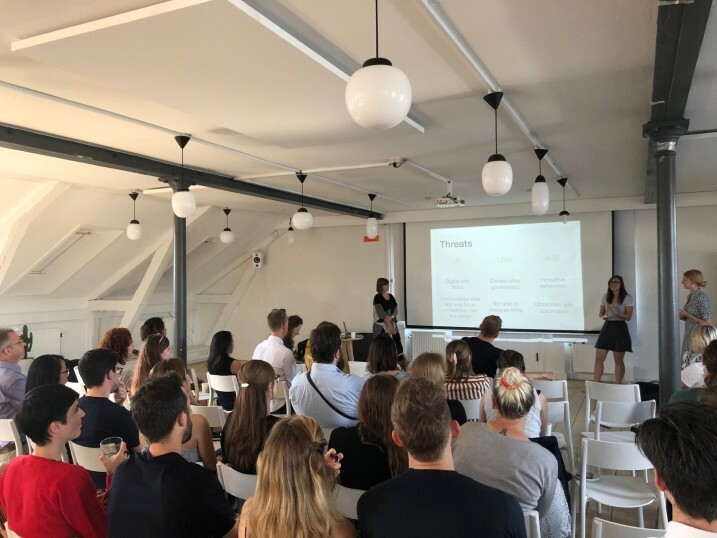 Next in line we welcomed Leigh Gamon, Service and Interaction Designer at Fjord, Gertrud Høgh Rasmussen, Service Designer at Telenor, and Lilith Louise Lysgaard Hasbeck, User Researcher at Coloplast, who each shared their experiences with service design in Australia, USA, and the UK. 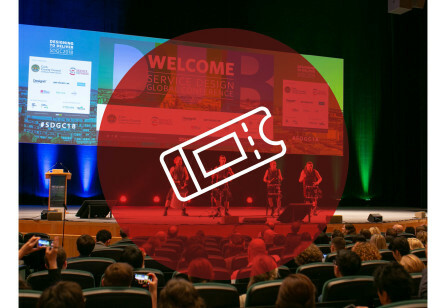 Despite the distances, a lot of similarities exist, especially in relation to how service design has emerged from UX and still has a strong digital profile, particularly in the public sector across the three countries. Although they were all of the opinion that service design is emerging rather than diluting, Leigh, Gertrud, and Lilith finished off with their perspective on the threats to service design within the three markets: Could the UK’s success with digital-only public sector service design also be what ends up diluting it? Might the US’ conservative government be the end of service design? Or will it be our lack of measuring KPIs in service design projects? Lastly, the service design scene in Australia is facing obstacles with innovation exhaustion and an obsession with automation; might this be what kills our profession before it even takes off down under? This sparked the discussion amongst the participants about the threats to service design in Denmark: Here it was mentioned that we as service designers need to be better at getting actual services out into the world, and not just stop at the insights or strategic level. We also need to be better at measuring and showing the effect service design can create. 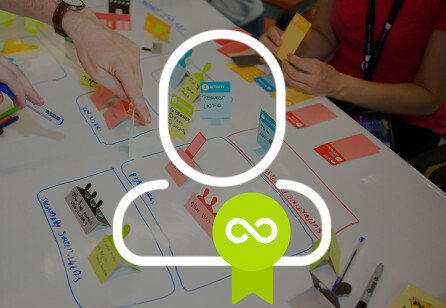 But do not think this is something that is easily done in six months – it takes years to transform organisations to deliver and embrace a service design mindset. 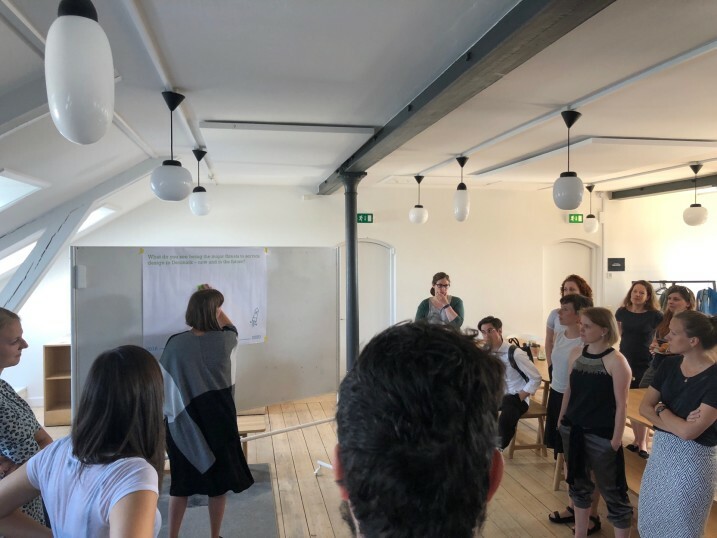 Another great discussion point was the lack of new methods: How can we renew and rethink service design methods, and what is next on the service design scene? 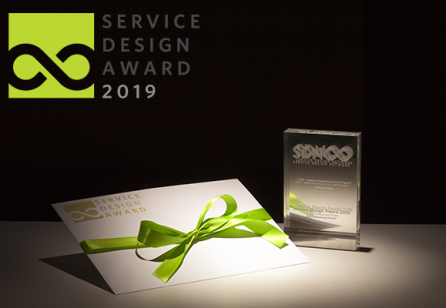 So, let’s all take a moment to ponder and go out and show the world some great service design!